Solve the Emoji answers, solutions, cheats for all 580 levels, for iphone, ipad, ipad and android devices. Can you guess the Emojis? 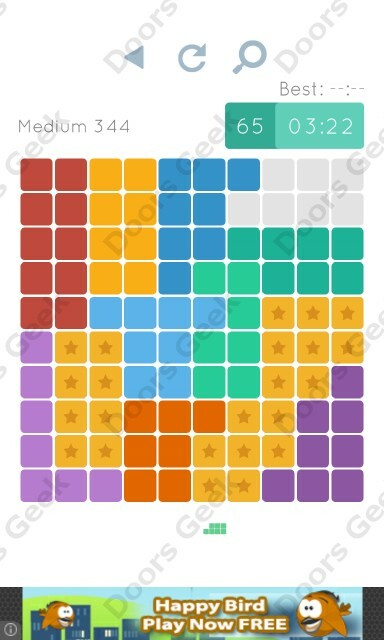 Instant fun + simple and addictive gameplay!. You don't know the answers to one of the levels? 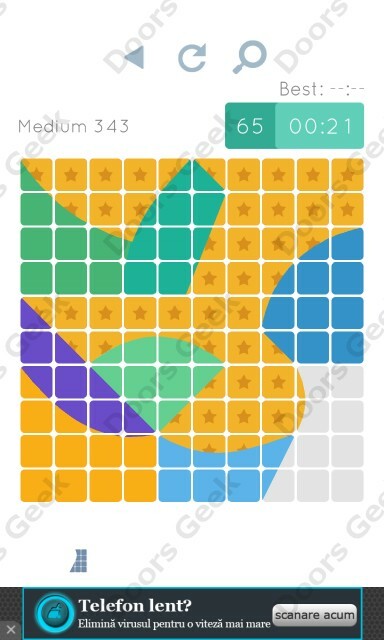 Just find the level below and you'll see the correct answer! Keep in mind that the levels are randomized on each device, below you will find all the answers sorted by the number of letters, and in alphabetical order. 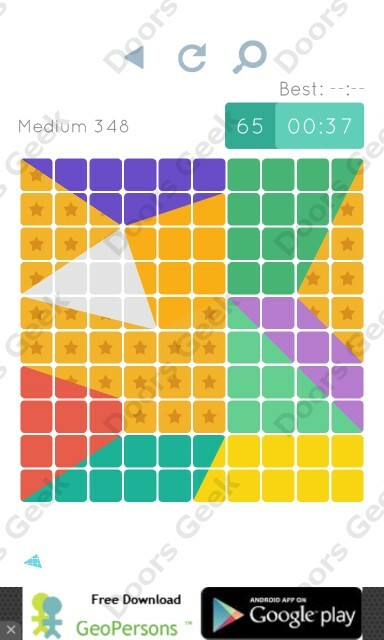 If you still can't find the answer you need, just leave a comment and i'll do my best to help you solve your level. 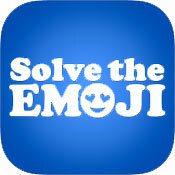 Solve the Emoji Answers, Cheats, Solution for Android, iPhone, iPad, iPod. 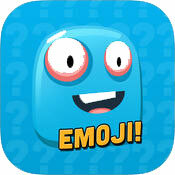 Note: This is "Solve the Emoji" by "Emoji+"
Stump Emoji answers, solutions, cheats for all 100+ levels, for iphone, ipad, ipad and android devices. Can you solve the riddles?! Stump Emoji comes jam-packed with challenging rebus puzzles, brain teasers & word riddles! Have fun & challenge your friends! New levels added monthly! . You don't know the answers to one of the levels? 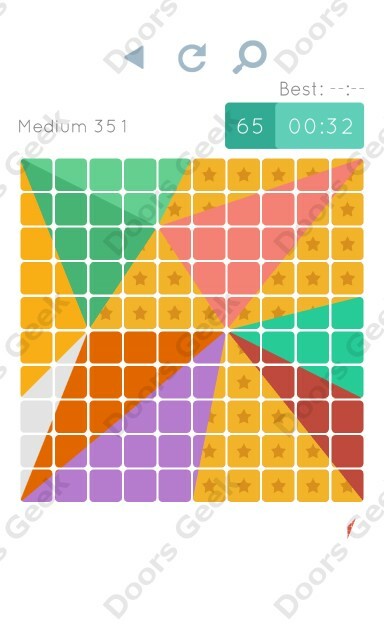 Just find the level below and you'll see the correct answer! Keep in mind that the levels are randomized on each device, below you will find all the answers sorted by the number of letters! Stump Emoji Answers, Cheats, Solution for Android, iPhone, iPad, iPod. 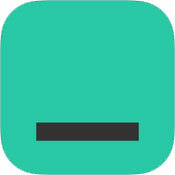 Note: This is "Stump Emoji" by "MuseWorks"
Trivia Blanks answers, solutions, cheats for all 240 levels, for iphone, ipad, ipad and android devices. Test your pop culture knowledge with this fill in the blank trivia game! Actors, Singers, Bands, TV Characters, TV Shows, Movie Characters, Movie Titles, Movie Quotes, Sports Teams, Athletes, Famous Duos, Historical Figures, Capital Cities, Slogans, Memes. You don't know the answers to one of the levels? 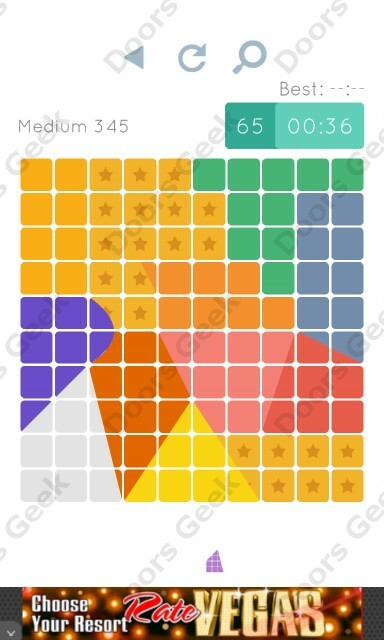 Just find the level below and you'll see the correct answer! Trivia Blanks Answers, Cheats, Solution for Android, iPhone, iPad, iPod. Note: This is "Trivia Blanks" by "Adrenaline Punch"
Level 3: Get the torch from the left wall. Use it, near the same place, to burn a spider, and take the item under the web. You will find 3 boxes and a bottle, with a message inside, laying on the ground. Take all of them. Tap on the the item that is hanging on the right wall. The message that you've found in the bottle tells you the places where you need to place the 3 boxes. They are represented by the items made from 3 lines. Row 1 Column 3, Row 2 Column 7 and Row 4 Culomn 2. Using the two hints enter the code for the box on the table (TIZIAN). The code is: 271743. Take the scroll. Now tap the table and place the round object in your inventory in the middle. A coded box will reveal. Fill the bucket with water from the second room. Tap the metal cart and pull the handle to make the cart run and break the wood planks that blocks the door. Pick the hammer up and use it to break the rocks in the main room. 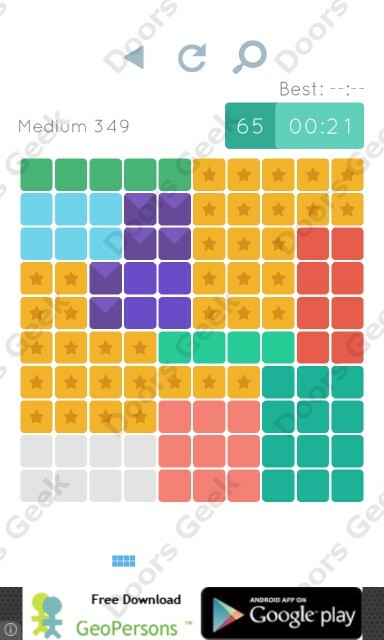 Can You Escape - Tower Cheats, Solution, Walkthrough for Android, iPhone, iPad, iPod. Note: This is "Can You Escape - Tower" by "MobiGrow"